Heavy Duty Towing in the Chicagoland Area! 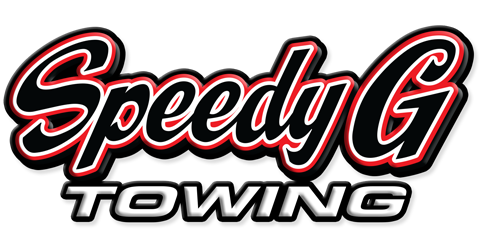 © Copyright 2019 Speedy G Towing, all rights reserved. Speedy G Towing is a licensed and bonded Illinois corporation.